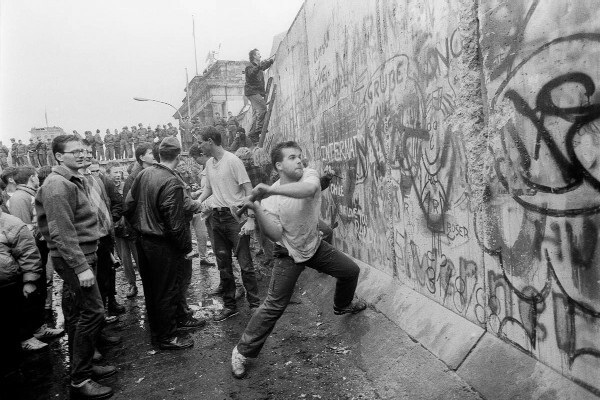 Today marks the day that the Berlin Wall, an artifact of not only the Cold War but also the Allied victory in World War II, has been down―10,316 days―as it was up. This is a testament to those who, during the Cold War, refused to accommodate Communism, but stood up against the Soviet menace and said “no more”. This entry was posted in Uncategorized, War & Terror and tagged Communism. Bookmark the permalink.